The creator of the Abby J’s brand, “J” as in Jackson, is really quite remarkable. Southerners are typically touted as great cooks who are taught to cook family recipes handed down from generation to generation. At a very early age, Abby was blessed with the guidance and knowledge of her grandmother, whose influence impacted Abby’s path in life. 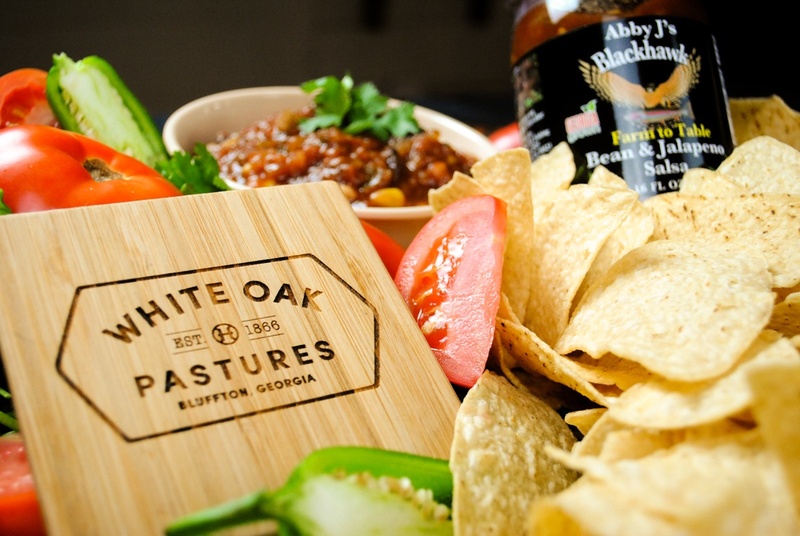 Although Abby was a National Sales Manager in New York for a number of years, she returned to her roots and combined her passion for food origins, agriculture, and agritourism to become successful in a variety of endeavors. 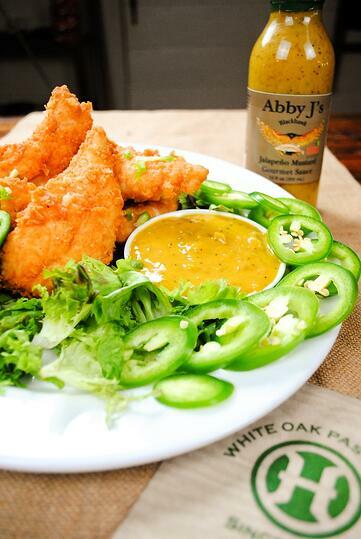 Read on and you’ll understand why Abby J's is so good! Abby Jackson is a farm girl. A north Georgia farm girl who intertwined the farm on which she lived growing up with cooking and food. That, right there, is a recipe for success. Abby and her husband, John, opened a private fly fishing retreat in 1996 in Clarksville, Georgia called Blackhawk Fly Fishing. It is here you have the opportunity to hire Abby as your personal chef while lodging in the 1860’s farmhouse or a couples chalet. Both of which spread alongside the spring creek waters of the Soque River. Abby’s love for cooking directed her towards numerous creative ventures. 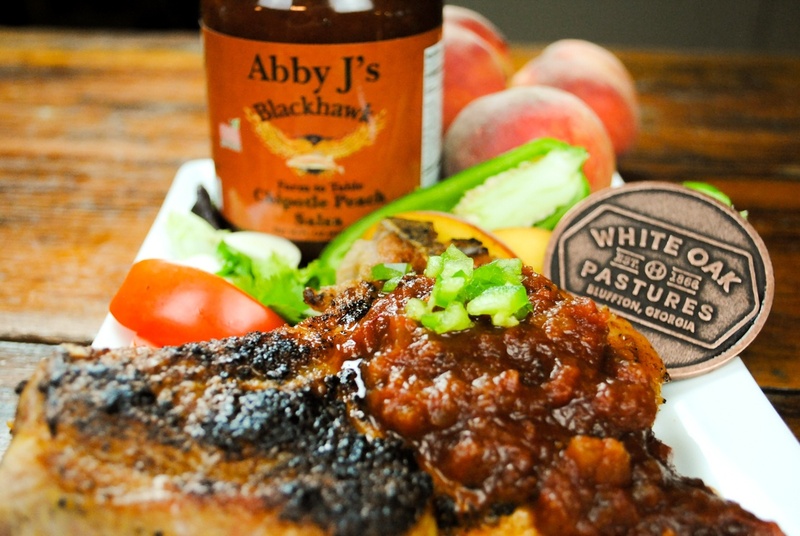 She formulated recipes and concocted specialty sauces which led to the creation of her own gourmet line, “Abby J’s Gourmet” in 2011. 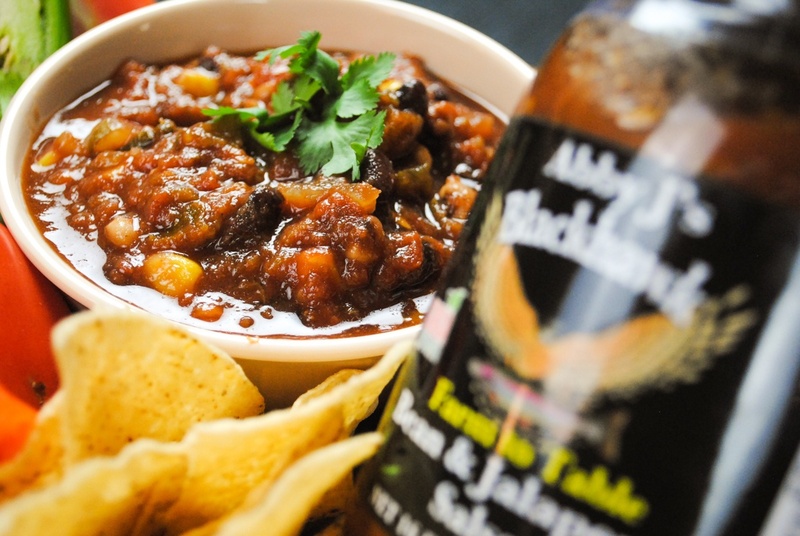 The following year she was awarded Entrepreneur of the Year by Habersham Chamber of Commerce which preceded participation in the 2013 “Flavor of Georgia”, where she was a finalist with Abby J’s Bean & Jalapeño Salsa. 2014 was the year of her television debut on Anglers & Appetites. 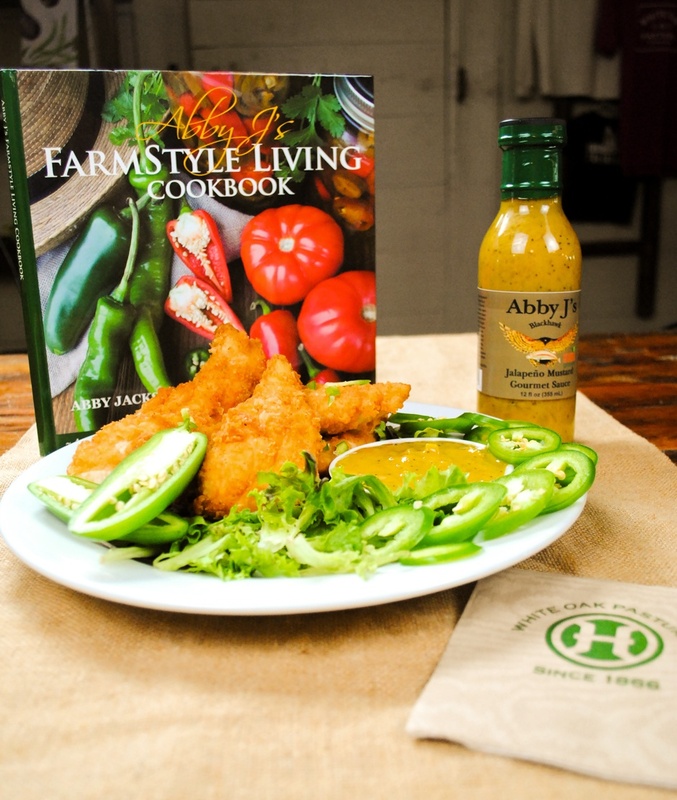 Abby was busy in 2015 writing Abby J’s Farm Style Living Cookbook and co-founding Southern Farm & Garden magazine. 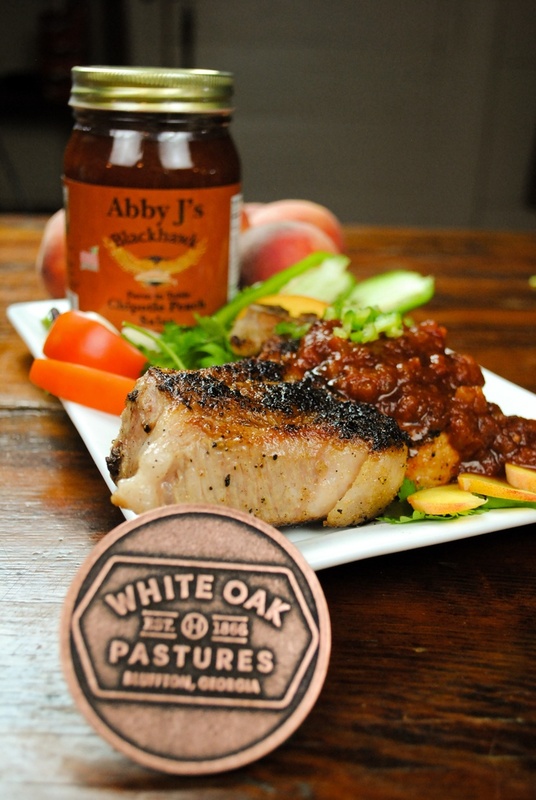 Returning to the “Flavor of Georgia” competition in 2015 and 2016, she came away as a finalist for Abby J’s Bean & Herb Salsa and the winner for “Field to Fork” Sweet Fire Pickles. Abby is also an Ingles Celebrity Chef at Ingles Table and hosts her own cooking show with Windstream “Field to Fork” Cooking with Abby. 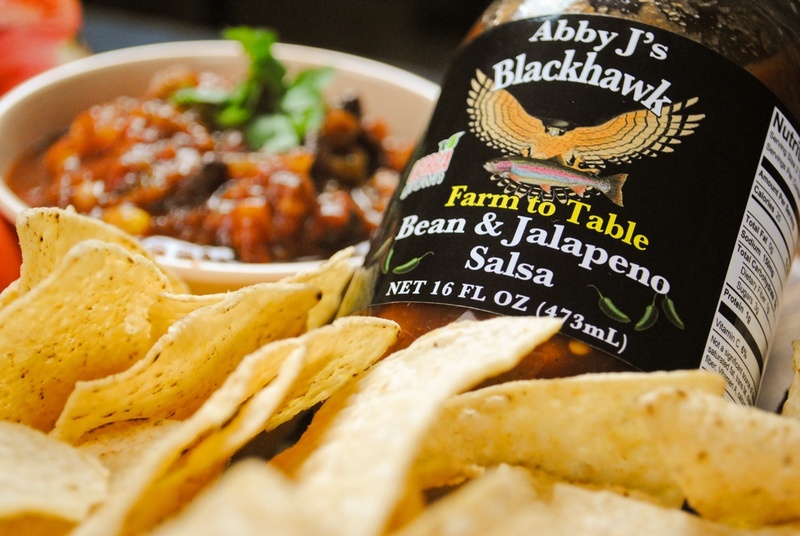 So, we are honored that this “Georgia Girl”, who grew up to be an entrepreneur, chef, author, and host of her own cooking show, had the desire to create a brand of sauces and salsas that we offer in our General Store in Bluffton, Georgia. With the variety she has formulated, there is bound to be a flavor that is palatable for everyone!